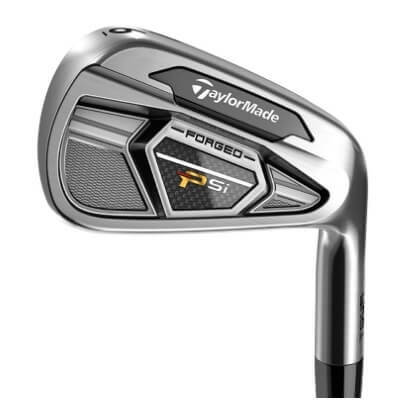 On this page you’ll find our detailed assessment of the Taylormade PSi Tour Irons, the pros and cons, and a side-by-side comparison with other irons we have recently reviewed. 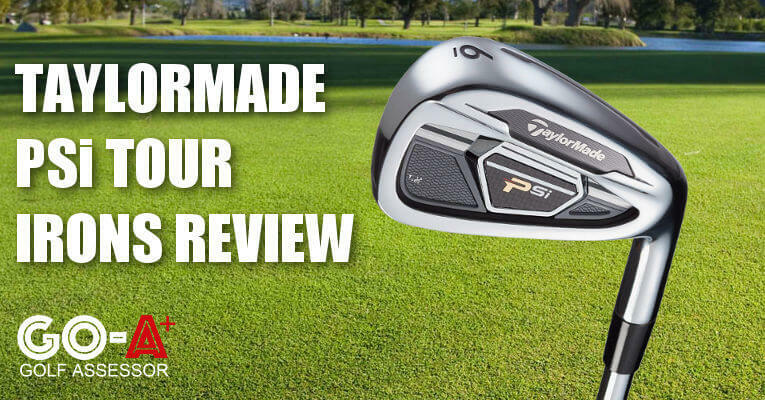 We reviewed the Taylormade PSi Tour Irons as part of our Best Golf Irons Review. If you already own the Taylormade PSi Tour Irons please leave your review in the customer review box at the end of this article. 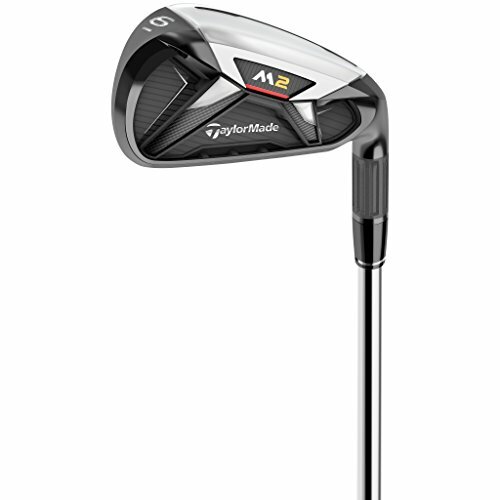 Looking to buy the Taylormade PSi Tour Irons? 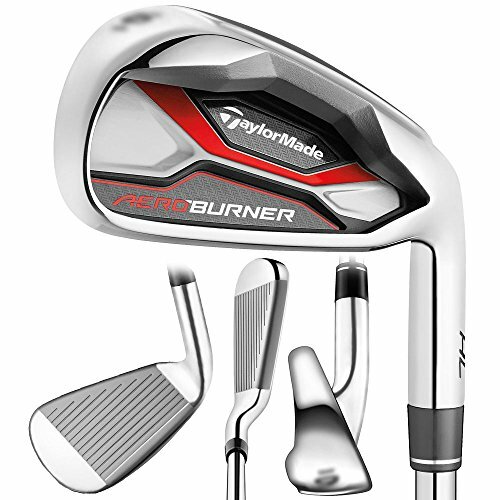 A great looking set of irons that have been inspired by the help of leading Taylormade touring professionals around the world. Incredibly soft feel through impact which makes all the difference when deciding on whether to buy or not. Use the quicklinks below to navigate our Taylormade PSi Tour Irons Review. The PSi Tour's are a good looking set of irons with plenty of punch. They feel and sound beautiful on generally good strikes and are long enough to keep up with the long hitting 'Jones'. Workability is fantastic, one can be confident to attack the riskier targets with the PSi Tour's. At the slightly higher price than competitors they're still of good value to the low handicap player. Thumbs up. 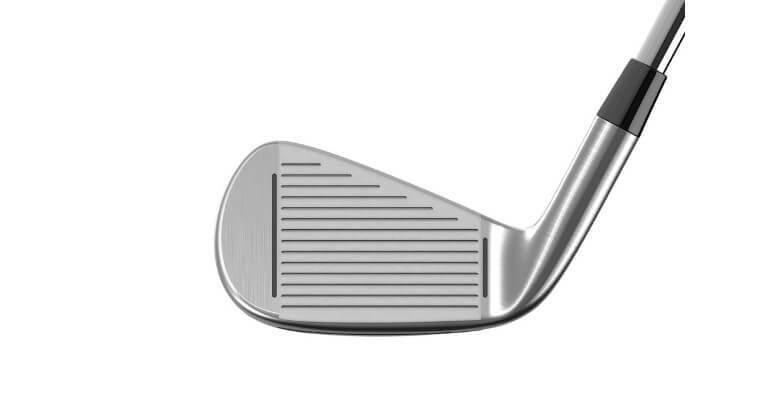 The cut-through sole increases flex at impact and subsequently improves feel and offsets vibration and adds distance to each and every iron shot. 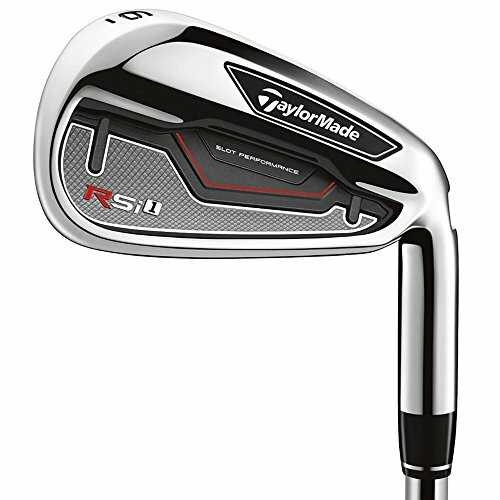 TaylorMade’s PSi Tour irons are fully forged from 1025 Carbon Steel and have a more compact head shape that better players prefer. 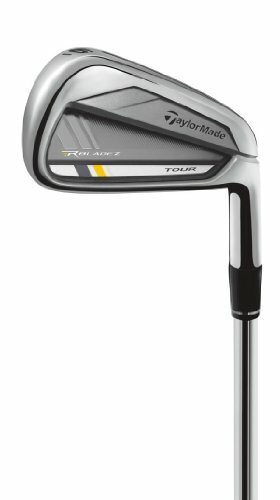 Compared to the RSi TP irons, they are significantly more compact at address, more closely resembling TaylorMade’s Tour Preferred MB irons. 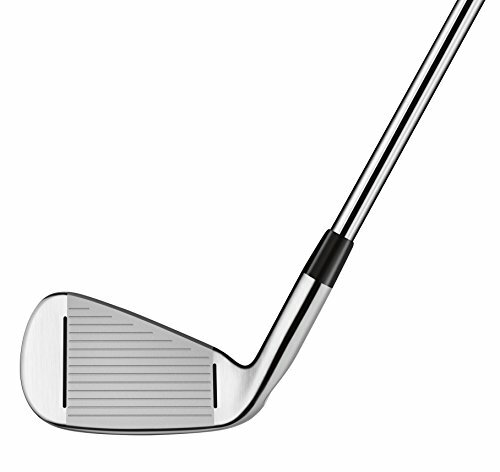 One beautiful feature is the slots on either side of the groove structure on the club-face, these frame the ball at address really well and psychologically aid your confidence. To make the pair of slots in the face less obtrusive to better players, TaylorMade thinly milled them. 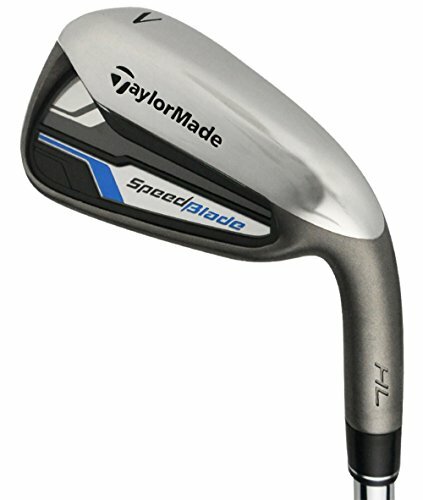 The face slots allow the hitting surface to flex more at impact, like those found in the standard Taylormade and last season’s RSi irons. 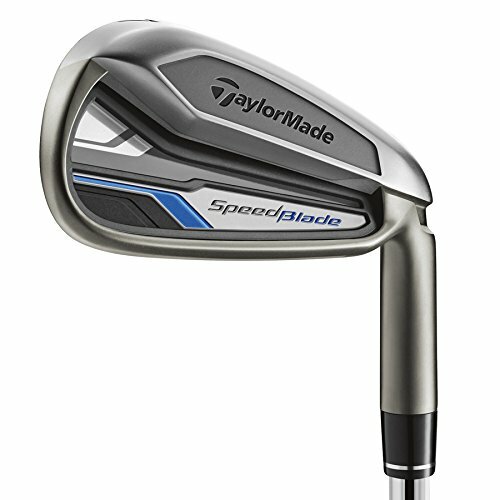 On the sole of the 3- through 7-iron, players will find another slot that Taylormade calls a Speed Pocket. These design features provide more bang for your buck at impact! The PSi Tour irons have a ‘thin-ish’ top line, but there is enough meat there to know that they aren’t blades or extremely difficult to hit. 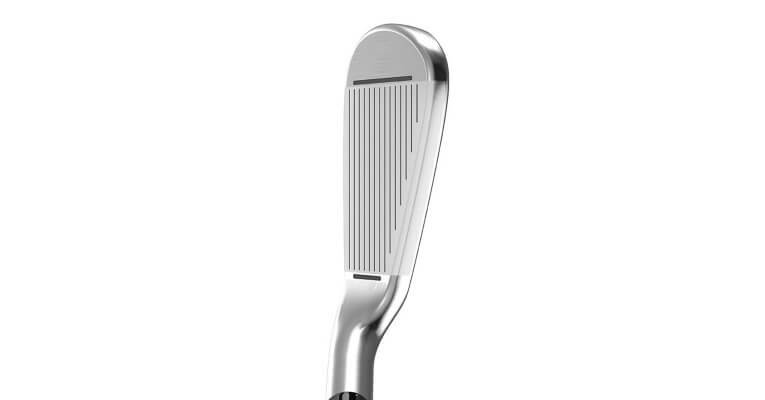 The little offset coupled with a narrow sole promotes greater workability and trajectory control. Being a forged set, the feel is almost always going to be soft and these are no different… exceptionally soft and beautifully quiet at impact. A tad on the expensive side retailing at around the $1300 mark, so in terms of value for money the Taylormade PSI Tour Irons don’t rank as high some of their competitors… even pricier than the Callaway Apex Pro 16’s, which is quite a surprise. That being said it is a solid outfit and if you like Taylormade and have the extra cash then they won’t let you down! 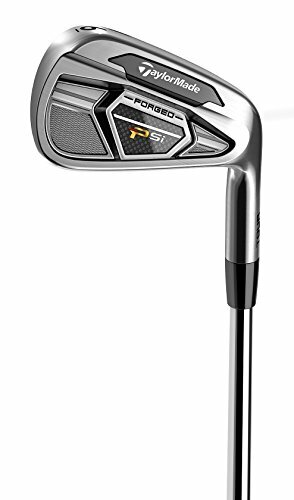 One interesting sales pitch with the PSi irons is that any player who wins a *tournament will have the badges in the club-head swopped out for golf plated badges, which in turn will add to the sentimental and perhaps monetary value of the set.